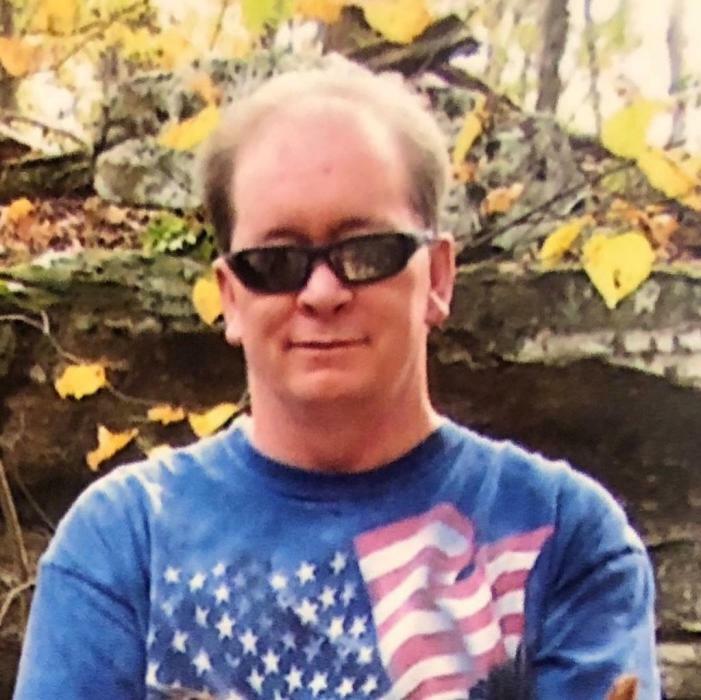 Charles H. Sullivan, 55, husband of 19 years to Leslie Ann Sullivan, of Louisville, died Saturday, November 24, 2018 at the Hosparus Care Center in Louisville. Mr. Sullivan was born in Frankfort, KY and was the beloved son of Lois Jean Duvall Sullivan, of Lawrenceburg and the late Joseph Clayton Sullivan. Charles worked as a medical assistant for Norton’s Healthcare. Along with his wife and mother he is survived by three siblings, James Thomas (Karen) Sullivan, of Taylorsville, Amy Golden Robertson, of Moline, IL, and Joseph Patrick Sullivan, Lawrenceburg. A visitation will be held on Thursday, November 29, 2018 from 5-8 p.m. at Gash Memorial Chapel. Cremation will follow after services. Gash Memorial Chapel is in charge of the arrangements.